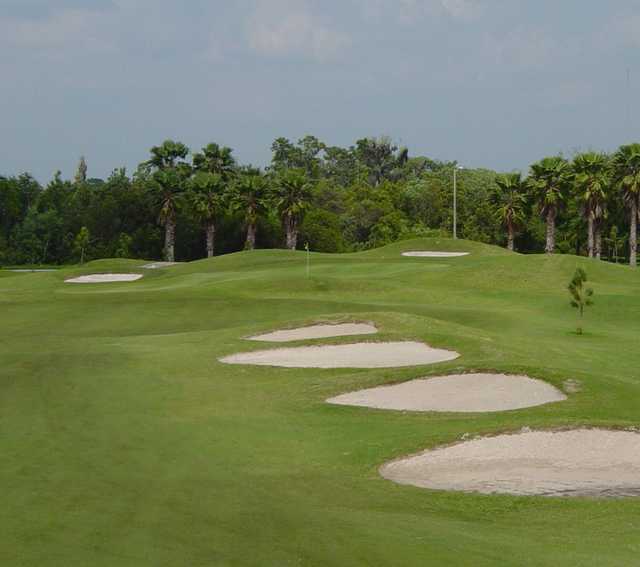 SummerField Crossings, riverview, Florida - Golf course information and reviews. 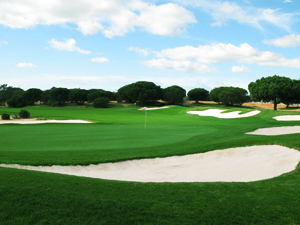 7/10 - Golf Now deal after 2:00 for $20 plus tax and fees. Greens are spotty, but pretty fast. For the price...it is what it is. 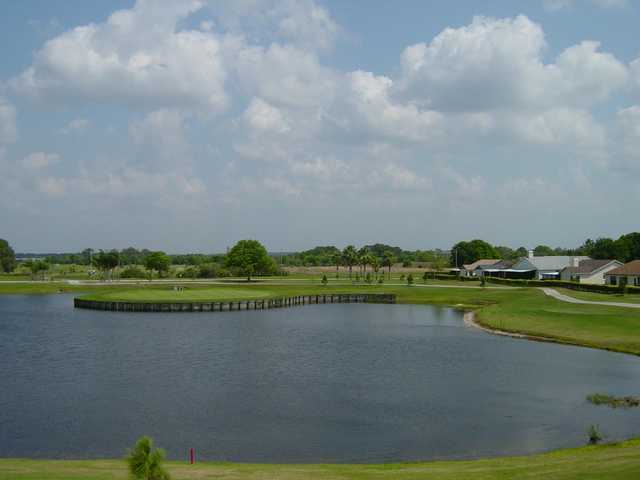 Add a course review for SummerField Crossings. Edit/Delete course review for SummerField Crossings.